Looking for a room that’s suited for royalty? 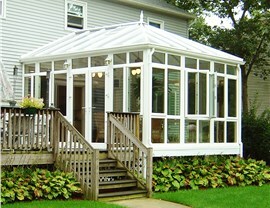 An Edwardian conservatory from Perrysburg Patio & Sunroom may be exactly what you’re looking for. Utilizing symmetrical lines in its design, this home addition sports a clean look that’ll make the entire neighborhood gaze upon its beauty. 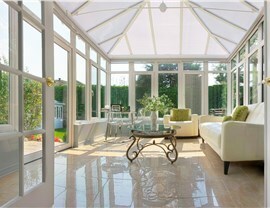 It can be used as an art studio, study, play area and much more. 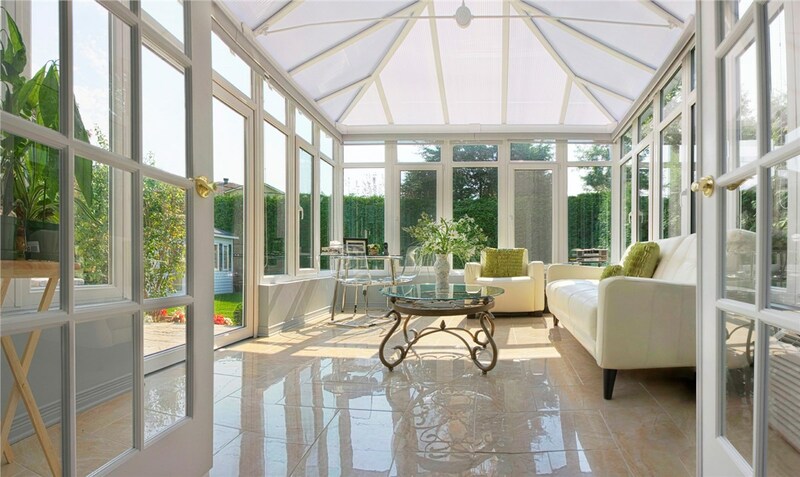 Since it’s generally built with a square or rectangular design, it allows for maximum floor space, giving you endless possibilities on how you want to use it. 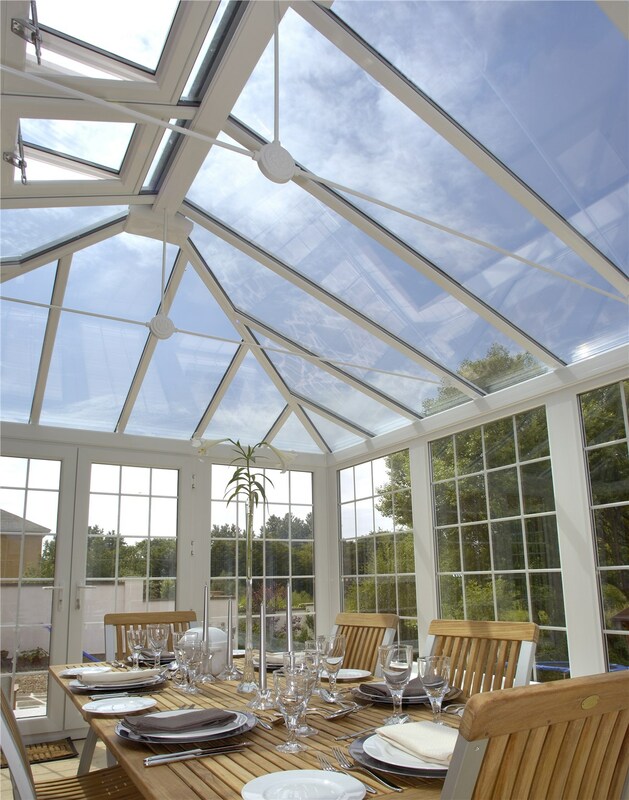 Using the best products the industry has to offer, we will build you an Edwardian conservatory that is energy efficient, long lasting and gorgeous. 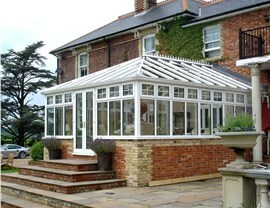 We craft all of our solutions with Celsius glass to deliver the ideal balance of solar control and high visibility. 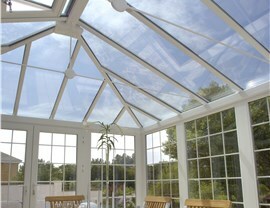 It blocks more damaging UV rays than typical glass while still allowing natural light to beam in. Of course, if you don’t have something in mind, our experienced consultants would be more than happy to offer up a few suggestions. They have years of experience in the industry and have worked on hundreds of homes, so they’ll point you in the direction of options that will make your Edwardian conservatory practical and stylish. 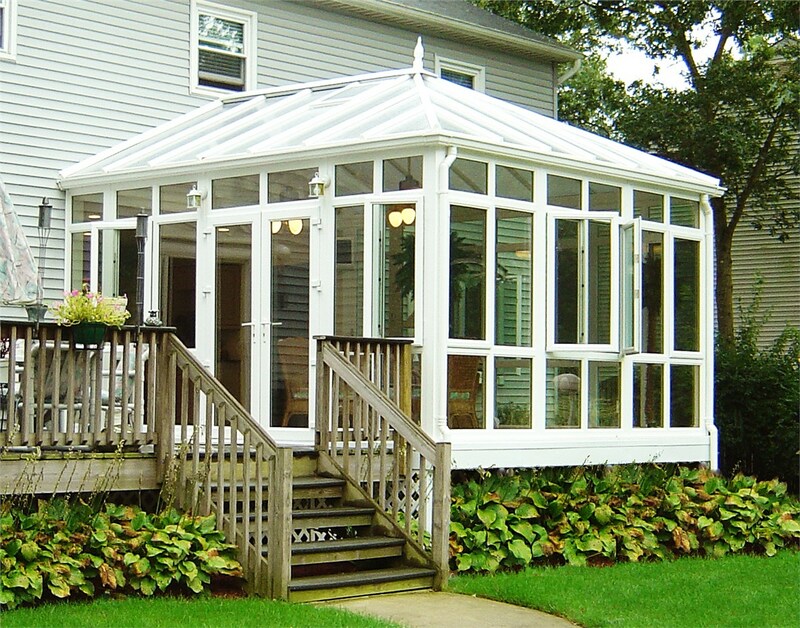 To learn more about our Edwardian conservatories and get started on yours, contact Perrysburg Patio & Sunroom today. One of our helpful consultants would love to speak with you and discuss your needs. Call us or fill out our online form to schedule your free consultation!